By now you have heard Mick and Claire talk about their adorable young boys Avett and Escher. 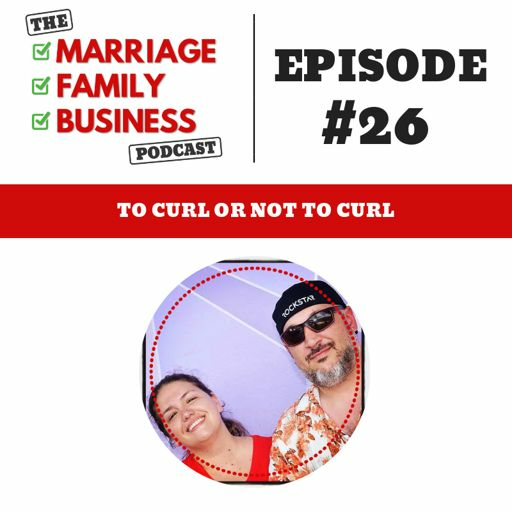 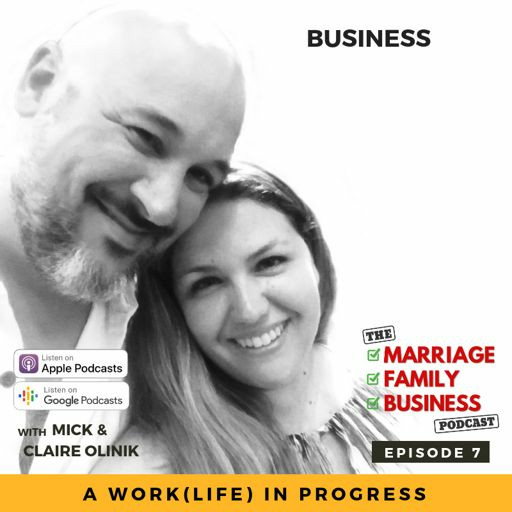 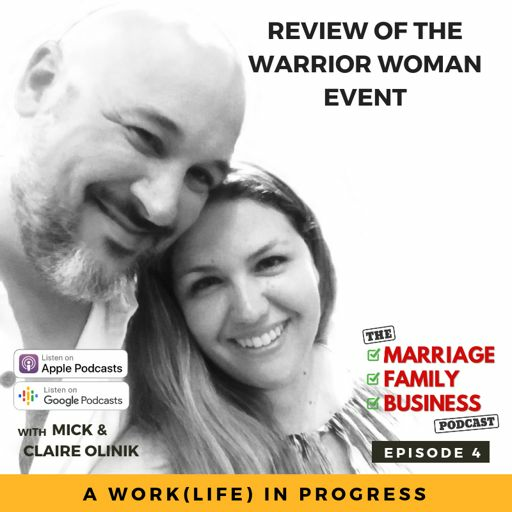 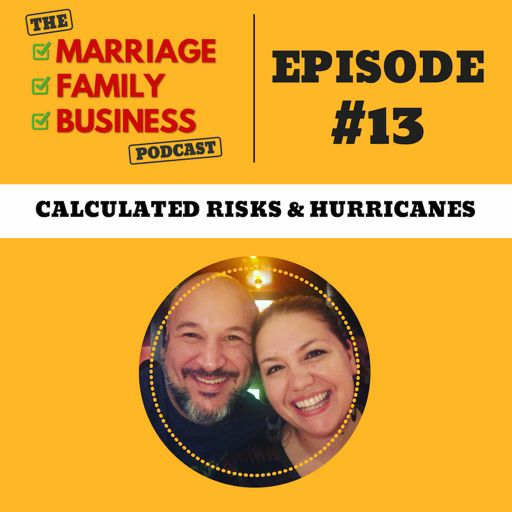 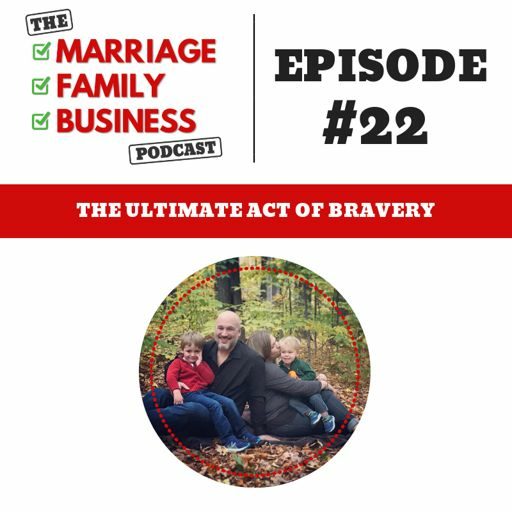 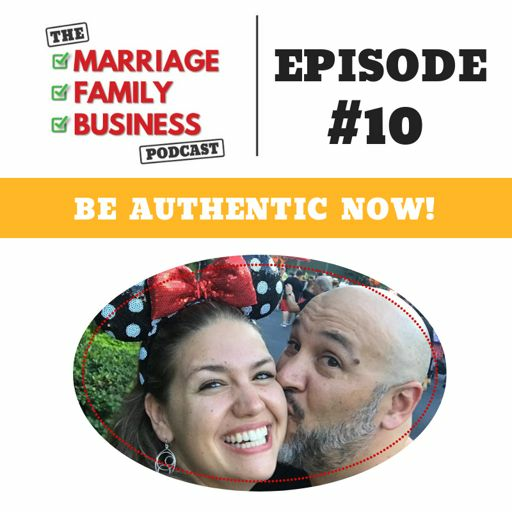 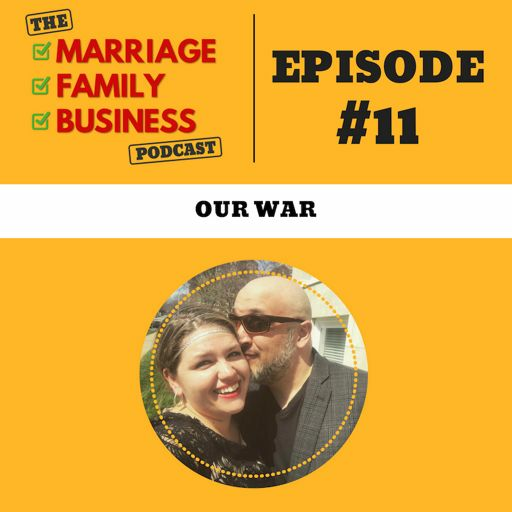 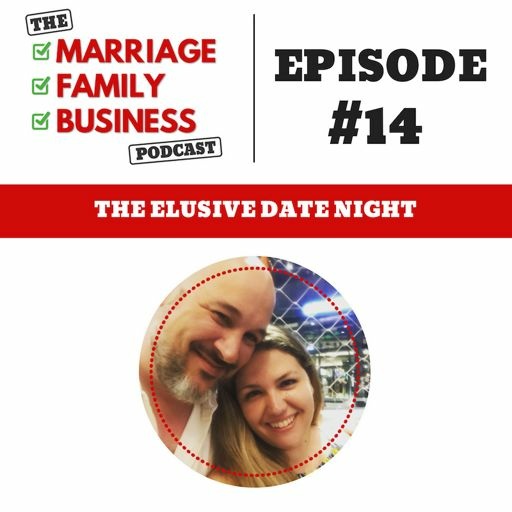 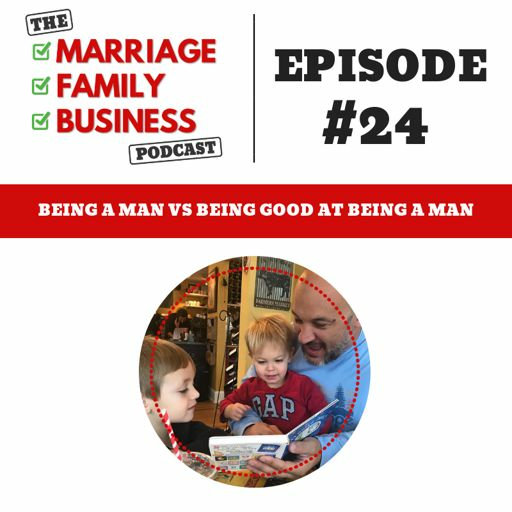 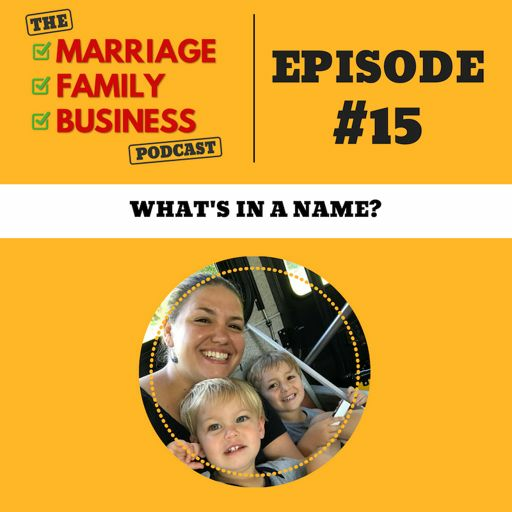 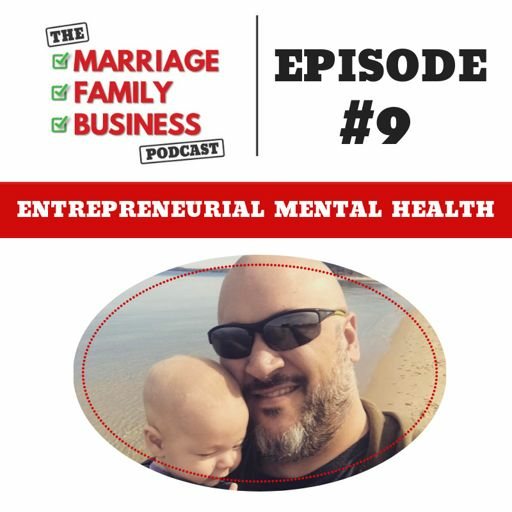 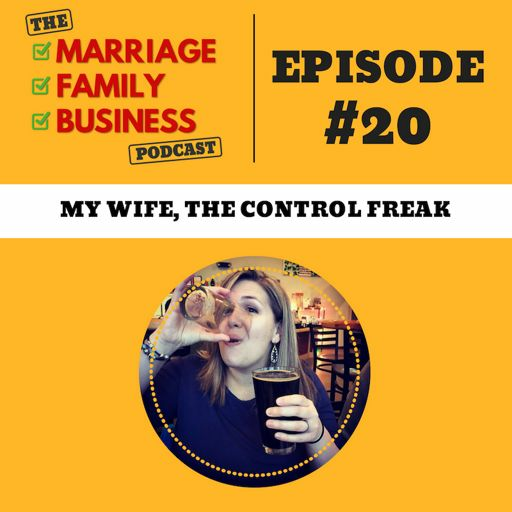 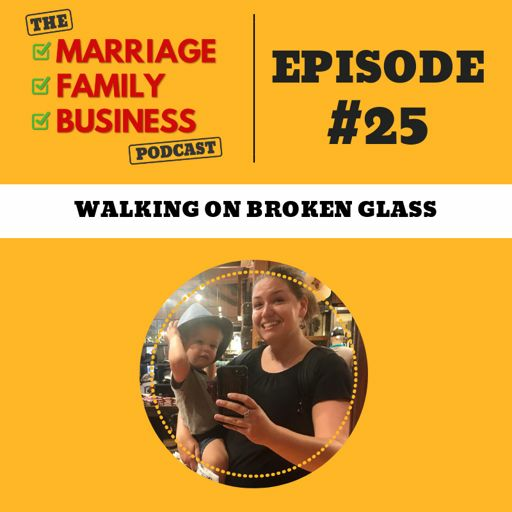 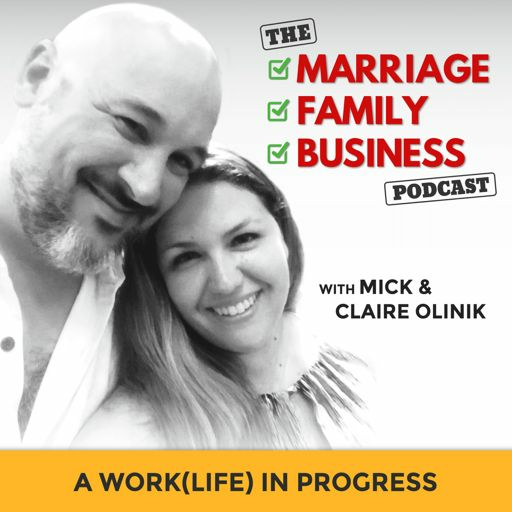 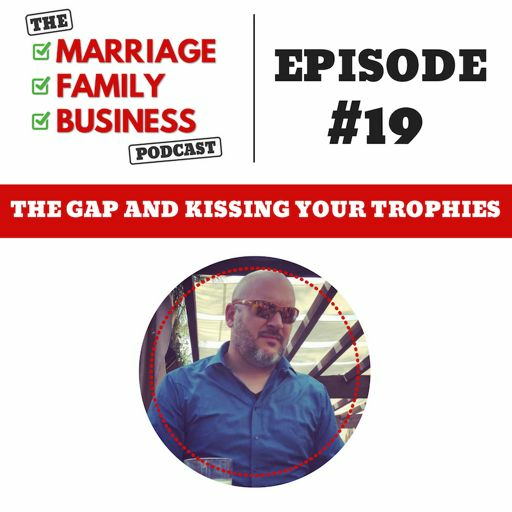 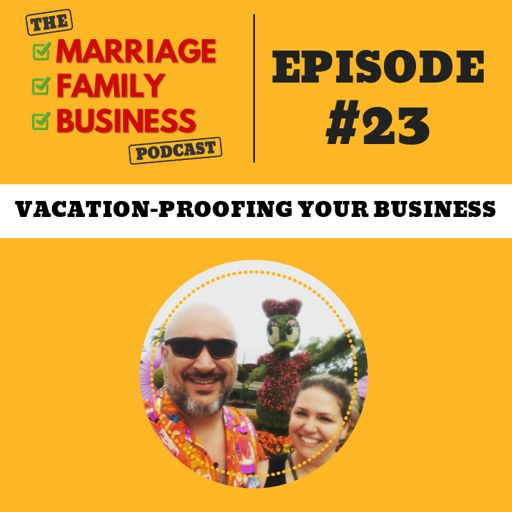 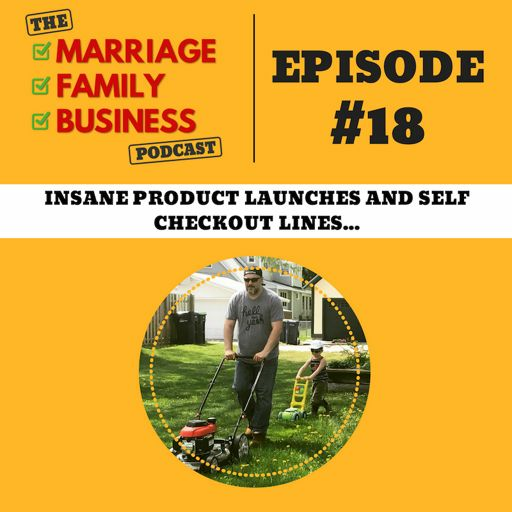 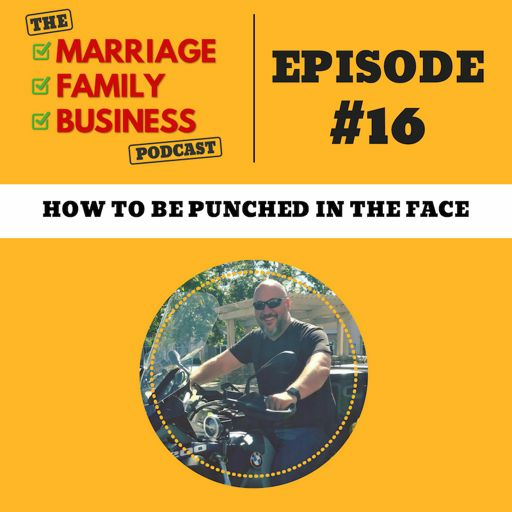 On this episode, the duo decide to answer the frequently asked question “How did you come up with their names?” Mick and Claire also go over why you should take the time to contemplate the meaning behind a name whether you are naming a child, a pet or a business. 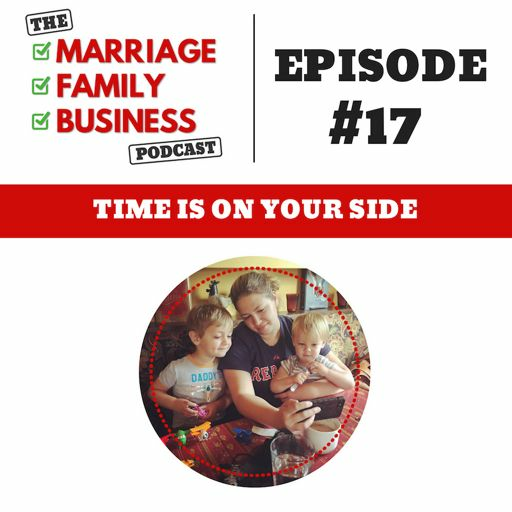 17:10 It’s a boy, again! 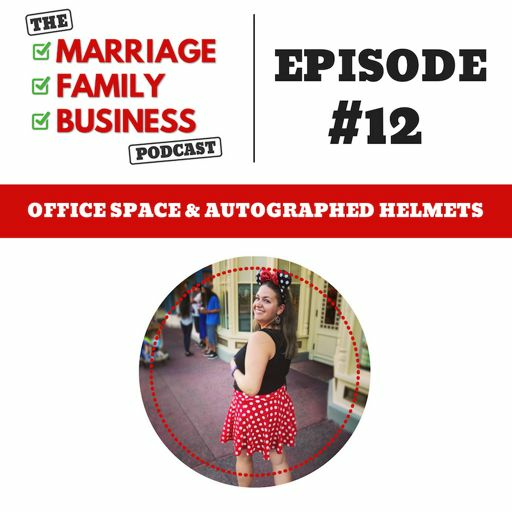 I knew it!